Concrete block making machine is a brick making machine, which compresses mixture of with sand or small light particles in special form. 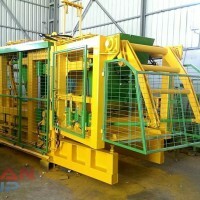 The forms for brick machine for brick manufacturing are named as Brick Molds. 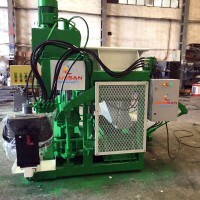 The fly ash brick machine or paver making machine, which we produce in Turkey according to a custom request, can have extra brick molds in order to make bricks, borders, pavers in different size or shape. Brick molds may be chrome casted to extend their exploatation time and flatness of brick surface. 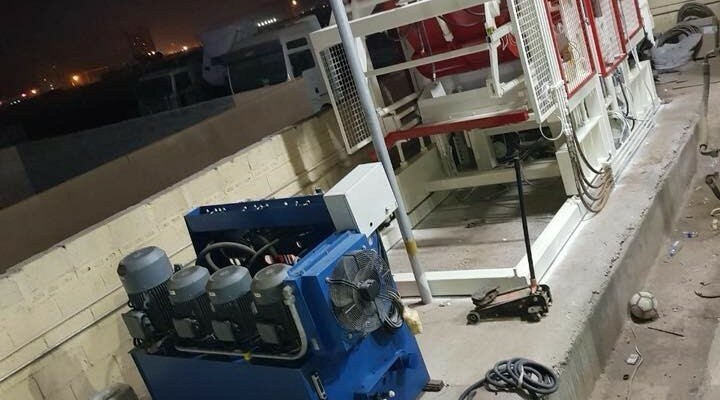 As you might have notied Concrete block making machine price may vary from a couple thousands to hundred thousand of USD depending on production speed and accuracy of the machine. Concrete block making machine may produce 600 pieces of bricks a day, but some automated factories can finish up to 10000 bricks per day. 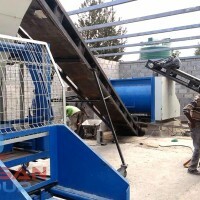 Concrete block making machine we produce are fully customizable, upgradable, with standartised sizes and modules. 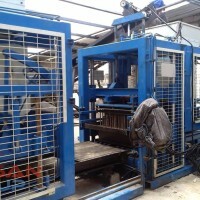 By calling us we can manage to have a deal including prices with machine type according to your requirements. With some extra 10% of a price Mussan Group factory gives a warranty for two years on a product you order.